We cater for every age and ability of adult swimmer from the very nervous non-swimmer to those competing in competitions such as distance and open water swims and triathlons. These lessons are highly productive, generally averaging below our broader 1:6 teacher to swimmer ratio. Teachers maintain our philosophy of teaching in the water where necessary or requested. We strive to completely fit into your own schedule by allowing you to book your own lessons from our adult lesson timetable for the days and times that suit you- on a lesson-by-lesson basis. 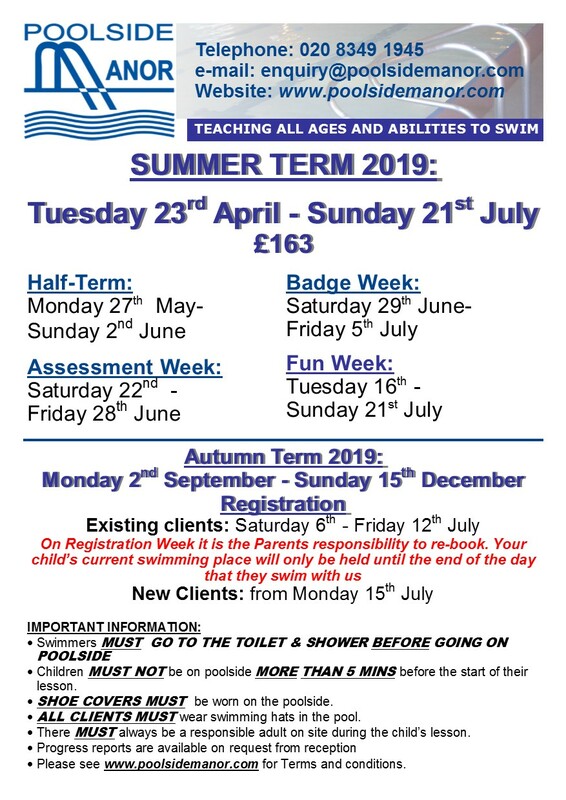 Please see the timetable for a comprehensive schedule although for a week by week view of availability, please do not hesitate to contact us. Lessons purchased in a five-hour block are to be used within a seven-week period. Lessons can last either thirty or sixty minutes- it is completely up to you! Adult Swim Lessons run Monday to Friday during school term time for all ability levels. 5 Hours worth of 30 or 60 minute lessons to be used within 7 weeks of booking.